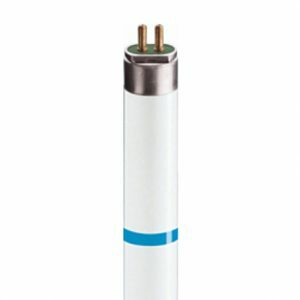 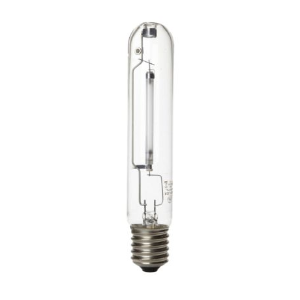 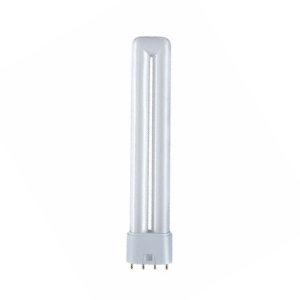 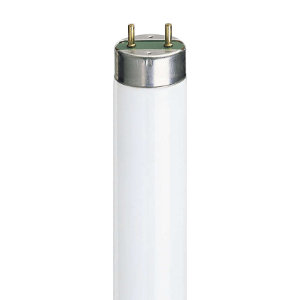 Fluorescent light is used as tube-style lights as well as compact fluorescent light bulbs in plant growth. 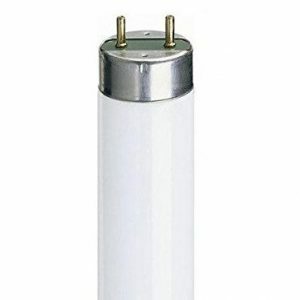 Usually fluorescent tubes are used for growing vegetables and herbs indoors. 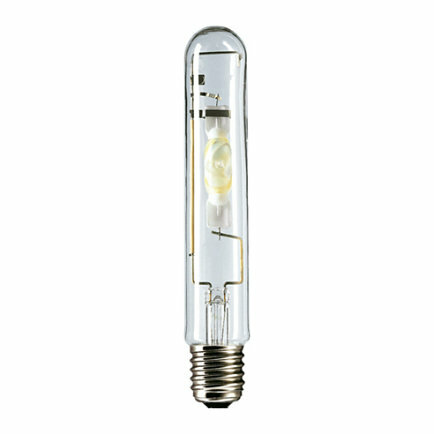 High-output variants produce double the amount of light as standard variants. 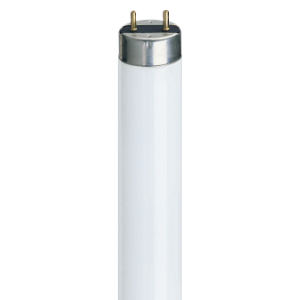 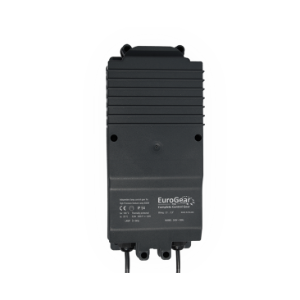 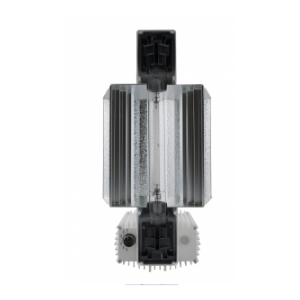 Due to their flat profile they are very well suited for vertically limited areas. 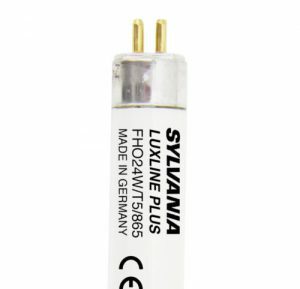 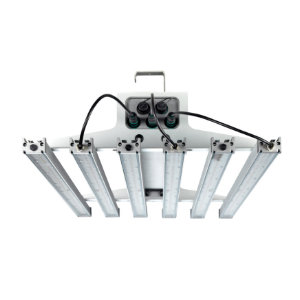 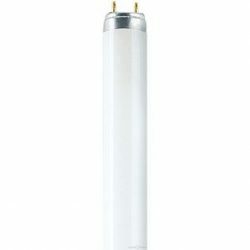 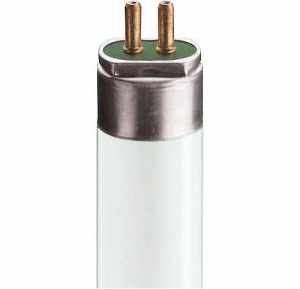 Have a look at our range of fluorescent light for horticulutral lighting!